Who wants a CHEAP movie night?! 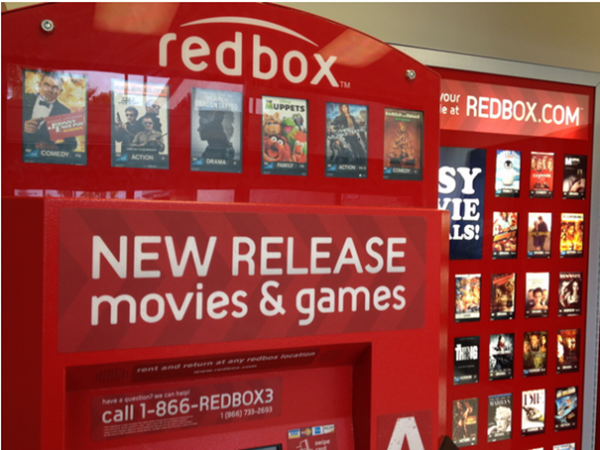 Grab a FREE Redbox DVD rental when use code 5678JJNN at Redbox.com or at the kiosk! This code is valid through March.